MyDala Offering 4 Cokes at 30Rs Only. Buy now From here just by paying 30 Rs! 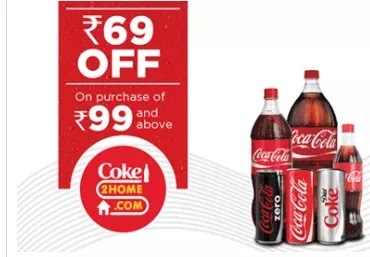 How To Get 4 Coke at Rs.30 From MyDala? • Enjoy Product With Free Home Delivery.